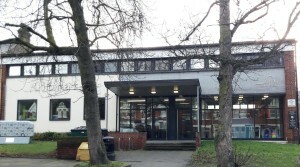 The library in Highams Park is called Hale End Library. Visit the library to browse books, newspapers and periodicals or to use the wifi, PCs or photocopying facilities. Community rooms available for hire during opening hours. Speak to a member of staff at the reception desk. Join the library to borrow books and audio books, to renew or reserve books and to download books and audiobooks (time limited) – all for free! Speak to staff at the library desk to join or visit https://arena.yourlondonlibrary.net/web/walthamforest/home, where you can also find information about events in the library, online resources and an app to download. There may be more to library services than you think! Read on, to find out more or to discover information about the library’s community rooms for hire if you run a group. Take advantage of the library’s free Wifi in comfortable surroundings on your laptop, tablet or phone. There are two generously sized rooms available for community use above the library, both in and out of library opening hours. Groups can meet here, events be held or classes can be run on either a regular or one-off basis. You need to be a library member with a ticket number and pin number to access these services. If you are not already a member, you can get a ticket and pin online or at the library reception desk. See the section at the end of the online services document referred to above for information on this service. The library is happy to accept donations of books as long as they are in good condition. 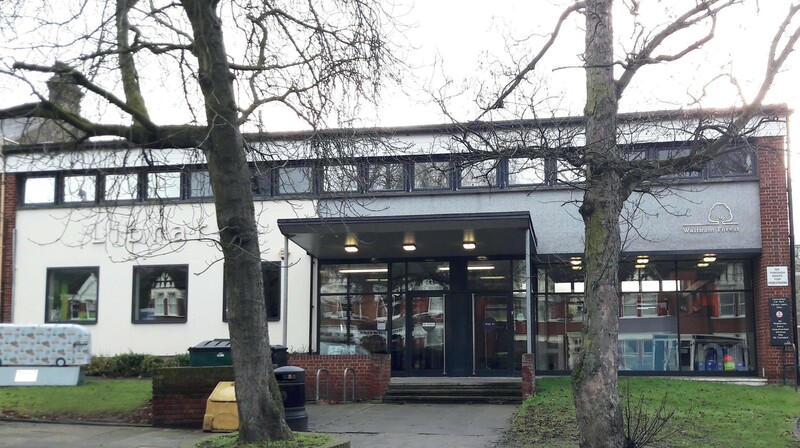 Donations received at Highams Park library are sent to the libraries’ stock manager, based centrally in Waltham Forest, for assessment and distribution.